“Do you wanna be a f****** fighter?” The unforgettable question UFC president Dana White raised to the contestants on “The Ultimate Fighter 1” that Vagner Ceara Rocha clearly took to heart. With only five days remaining until the curtain is drawn on UFC 172, the lightweight has signed on to make his return to the big leagues Saturday against octagon rookie Joe Ellenberger. 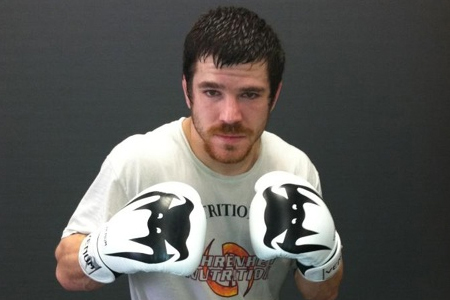 Ellenberger’s previous opponent agreed to meet Jim Miller (pictured) on the main card after Miller original foe, Bobby Green, was forced to bow out due to a last-minute injury. The UFC confirmed the switcheroo Monday. It is believed the new matchups will not force a change in the card’s bout order. Baltimore Arena in Baltimore, Maryland serves as host. Light heavyweight king Jon Jones defends his throne against Glover Teixeira in the pay-per-view’s featured contest.